Looking for a reputable driving school in Peterborough with a proven track record and over 90% pass rate? Finding a reliable, skilful driving instructor that you’re happy with can be very difficult. 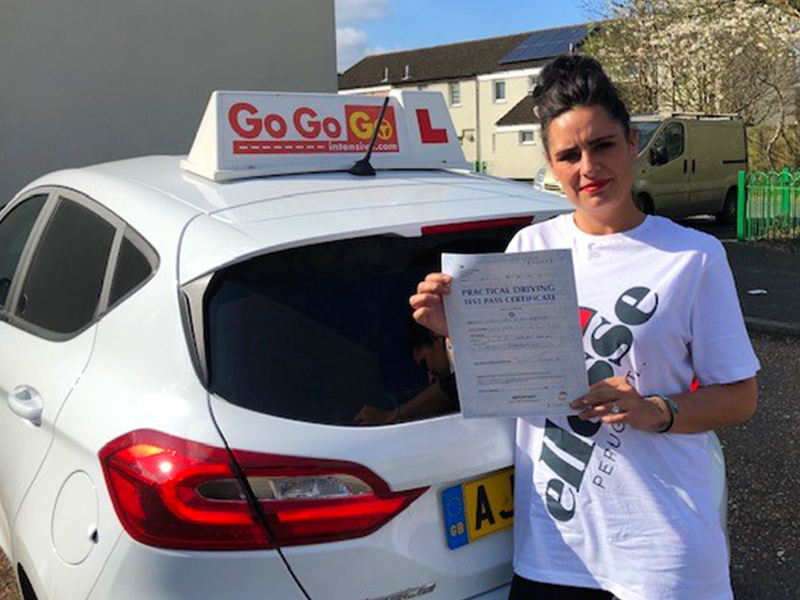 Our aim is to provide driving lessons within one week to help you pass your driving test very quickly, without any compromise on the skills required for you to become a competent and safe driver. Book onto our driving course today and learn using our clear pathway and our instructors will teach you to reach your potential as a driver. 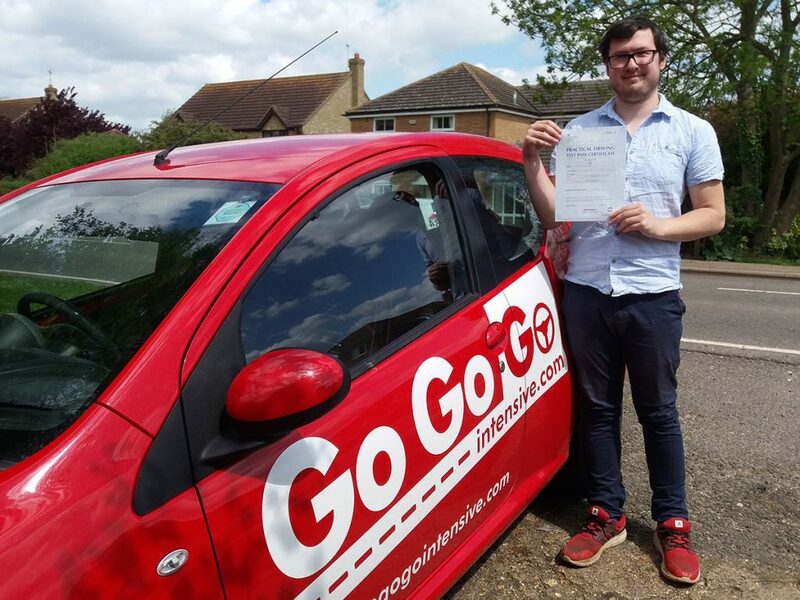 For the best driving lessons Peterborough has to offer, sign up with GoGoGo Intensive. Pass your driving test in as little as 5 days for just £972. 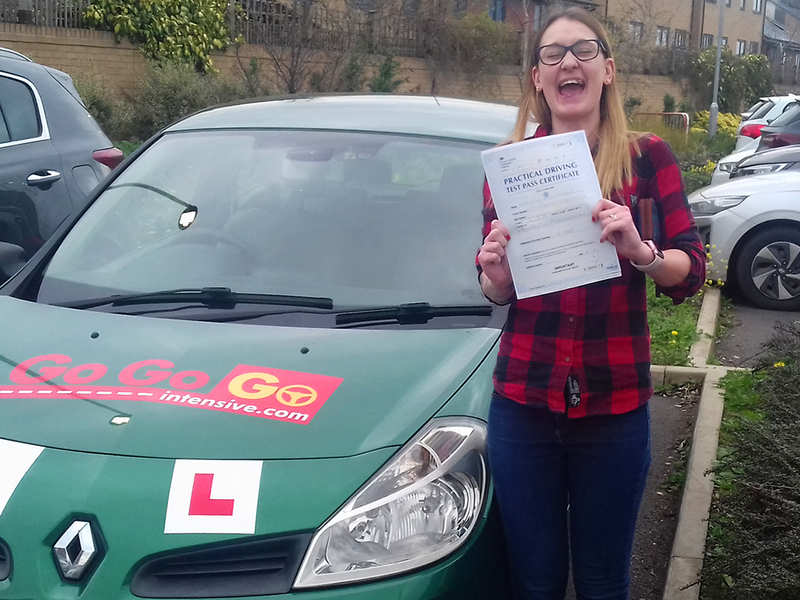 THE BEST DRIVING LESSONS PETERBOROUGH CAN OFFER! Intensive and 5 day driving courses are recognised as the most efficient and successful method of obtaining your driving licence. This type of learning is also used by the police and armed forces and is applicable to everyday driving skills. Having your learning completed in a short period of time dramatically reduces the chances of you forgetting what was learnt on previous lessons, and allows a learner to become test-ready much sooner than when compared to the traditional method of weekly 1-2 hour lessons. Intensive driving courses can also be much more cost effective and based on DSA statistics you could also save up to £500. So it’s time to save money and say hello to the driving school Peterborough resident shave been waiting for! 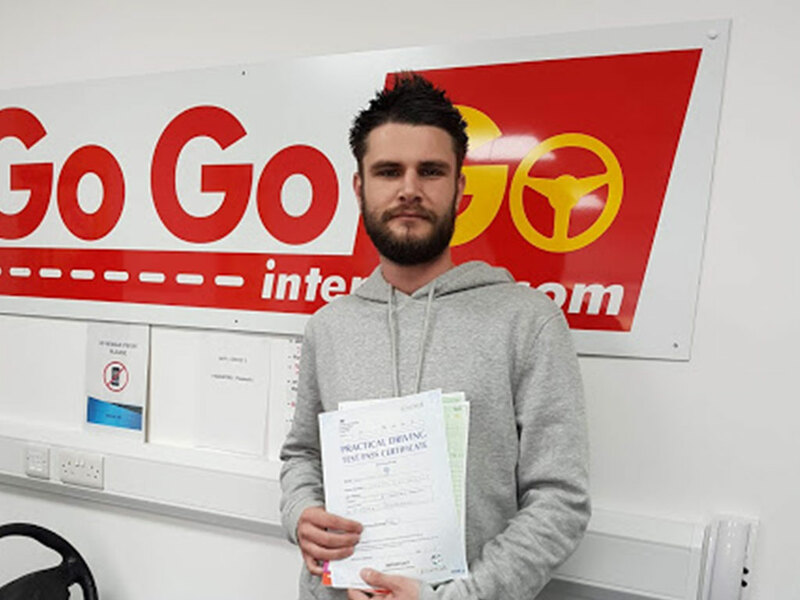 As members of the IAM, we pride ourselves in offering driving courses and driving lessons in Peterborough, using our unique and proven learning methods we have already helped many people pass their driving test with flying colours. See for yourself! 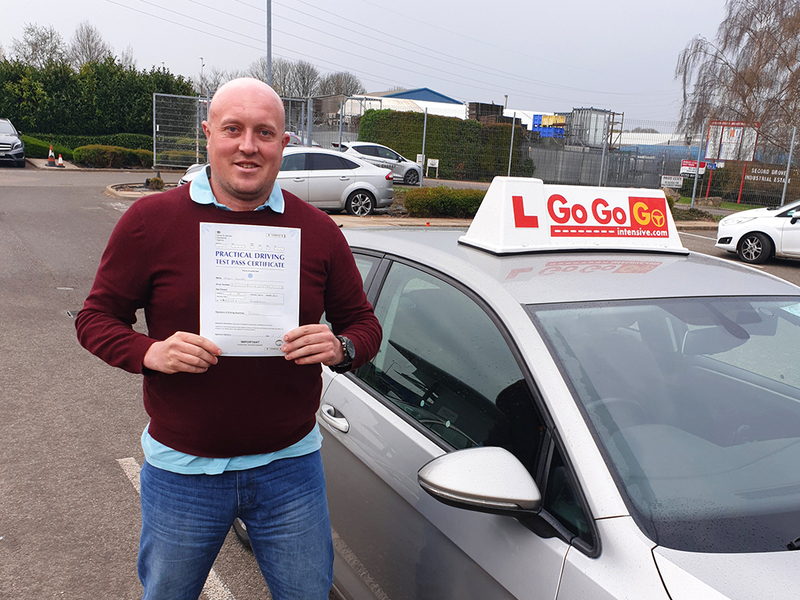 Our driving instructors operate in and around Peterborough in locations such as March, Chatteris, Cambridge, Huntingdon, Bourne, Grantham, Newark-on-Trent and even Bedfordshire. These are some of the main areas that our students are based, however, we often have students who travel from other areas such as Stamford, Spalding, Ely and St Neots. We also have excellent rates with the local Travelodge for our students who live further away that do not want to commute daily. If you have dyslexia, hearing difficulties or speak a foreign language special arrangements can be made. Click here to find out more about the additional support considered. We pride ourselves in running a high-quality driving school in Peterborough that helps students learn to drive in just 5 days! 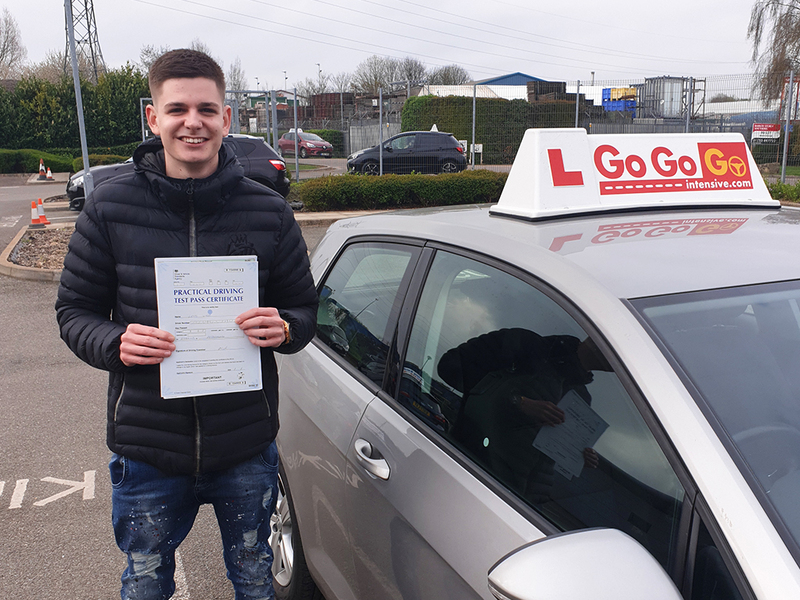 With competitive prices, we made sure our driving lessons are tailored to each learner to ensure each student gets the most out of our course. We’ll review your progress every day and help you through any hurdles. That’s our promise. Interested in finding out more about GoGoGo Intensive and our intensive 5 day driving courses? Get in touch with us today and a member of our staff will be more than happy to go through our course and learning methods. Ready to get started? Simply view our bookings page, email us at enquiries@gogogointensive.com or call us on 01733 314151 to reserve your space. We’ll see you next Monday!